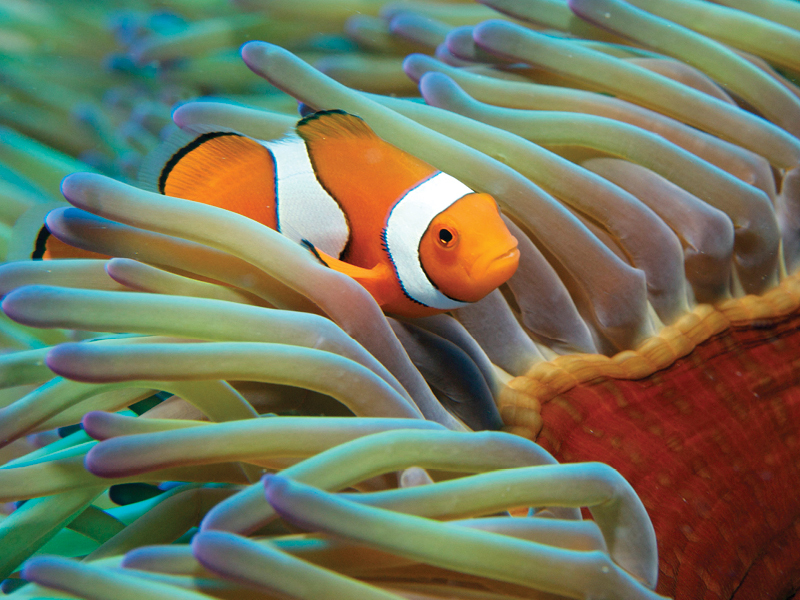 The cruising potential of the Whitsunday Islands is infinite. With simple navigation, sheltered pristine anchorages and incredible natural environments to enjoy, whether you spend a weekend or a month cruising the islands you will be amazed at the stunning beauty on offer. From lazy afternoons on the deck reading a book, to an energetic early morning kayak or bush walk, the possibilities when sailing the Whitsundays are endless. Exploring at your own pace offers the perfect balance between relaxation and adventure. For comprehensive information on the Whitsunday cruising grounds, we highly recommend you invest in a copy of the 100 Magic Miles, by David Colfelt. This well-loved nautical guide to Whitsundays has been used by visiting boaties for over 20 years and is updated annually with all new anchorage and regional information. Take the time to explore the information below and our Welcome Book for regional information. Please do not hesitate to discuss your cruising plans with us. We are happy to share our local hidden gems with our guests! 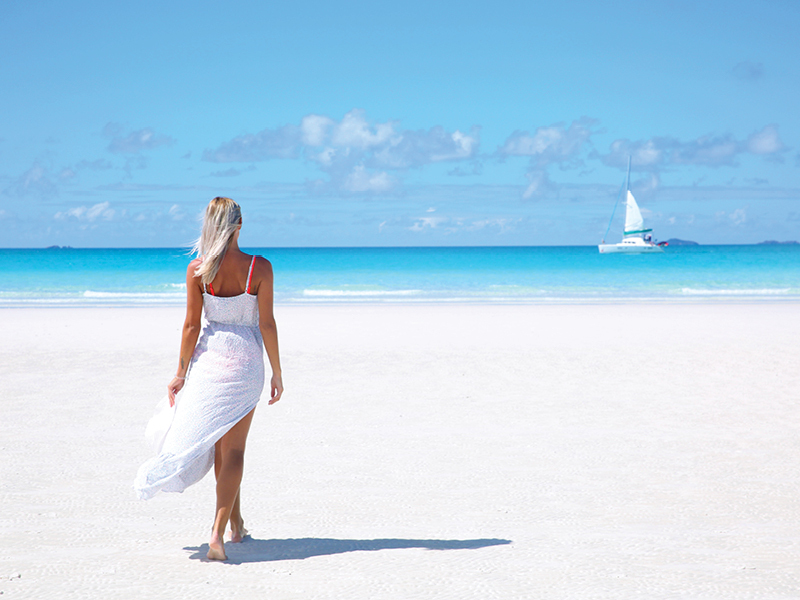 From white silica sand beaches, to coral beaches, to secluded beaches, to tidal beaches the Whitsundays has it all. The beach everyone wants to visit is Whitehaven Beach, 7km of white silica sand is iconic to the region and has been voted best beach in Australia several times. Arrive before the crowds or stay overnight once the crowds have gone and explore this beach at your leisure. Due to the pure silica composition of the sand, Whitehaven Beach sand does not heat up like many other beaches, so walking on those white sands (even in summer) is an absolute pleasure. Other great beaches to visit are Chalkie’s, Saw Mill beach and the beaches at Turtle Bay and Chance Bay. If you venture further south to Thomas and Shaw islands the beaches on these islands are in-touched and you will more than likely have the entire beach to yourself. The Whitsunday islands offer those who love to walk a huge range of great walking tracks, both easy and challenging. The walking tracks vary in fitness level required, but all are worth the effort and offer a relaxing way to explore the natural environment of the islands at your own pace. Whitsunday Peak on Cid Island is one of those walks, which will be remembered forever. We recommend you set off just after sunrise in the cool of the day. The walk is challenging, and a moderate level of fitness is required, however the 360° views you are afforded at the peak are worth every step. Take water, your camera and snacks and enjoy the serenity. 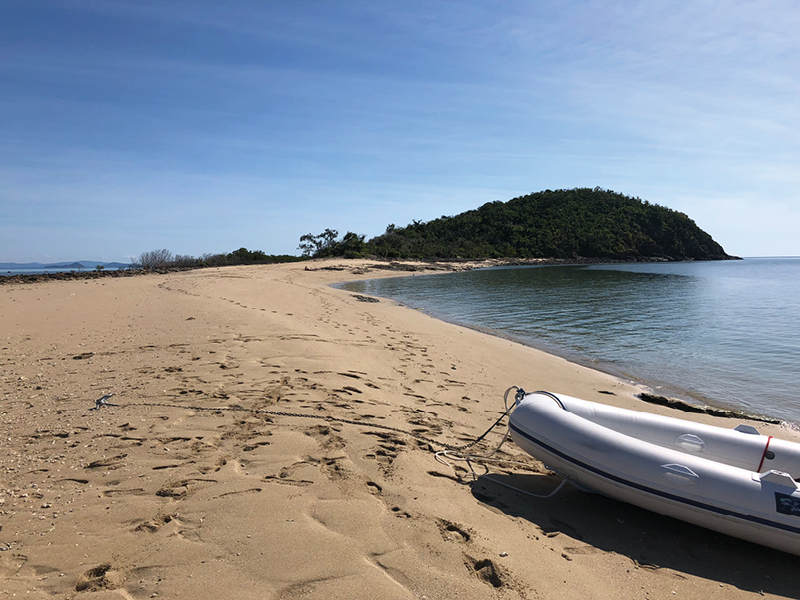 A new walk to the Whitsundays is the short track developed at Langford island in 2018. Accessible from the beach, enjoy a light stroll up the hill to the viewing platform which offers incredible views back over the sand spit and adjacent islands. There is a beautiful rock seat at the top, so take time to listen to the bird song. 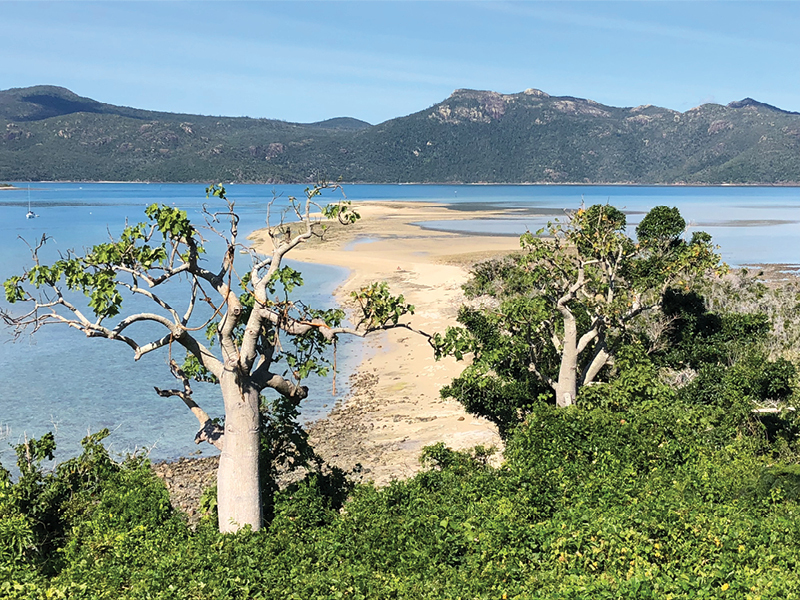 The Ngaro & Gia people are the traditional custodians on the Whitsundays and their rich history can be explored throughout the Whitsunday islands. At Nara Inlet enjoy a leisurely bush-walk and explore the ancient rock art at the Ngaro Cultural Site. An interactive audio display is also located here which explores the history of the islands and the traditional way of life of the Ngaro people. Hill Inlet can be accessed by the track leading from Tongue Bay. 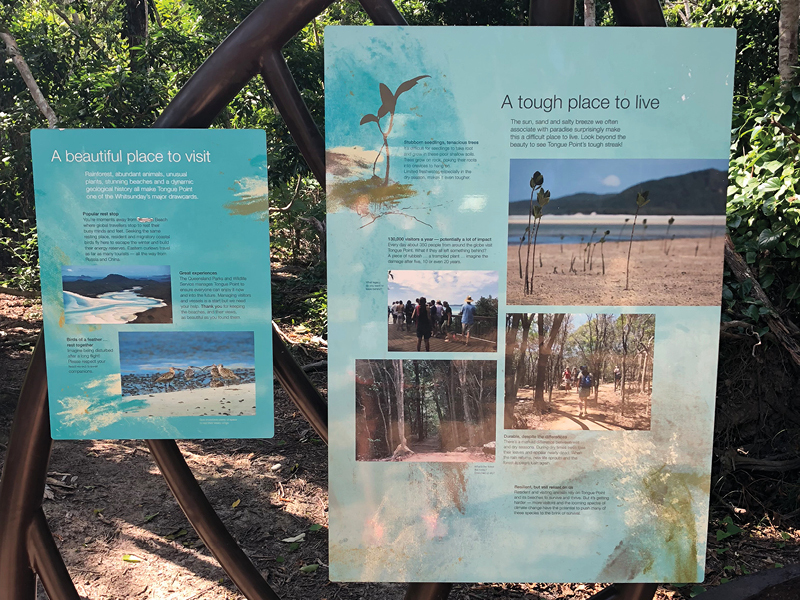 Along the walk to the peak and the viewing platform there is interpretive information relating to the traditional custodians, their beliefs and stories. The information offers an entirely new perspective on the geography of the islands. The Ngaro Sea Trail can be followed via boat or kayak and allows visitors to traverse the routes the traditional custodians once travelled. For more information on the Ngaro Sea Trail – click here. Whilst the fringing island reefs are thriving with marina life and soft corals, the best deep diving opportunities are offered at the outer reef locations such as Hardy Reef, Ribbon Reef and Fairy Reef. For the peace and tranquility alone, it is worth making plans to cruise out past the islands and stay overnight at the outer reef. 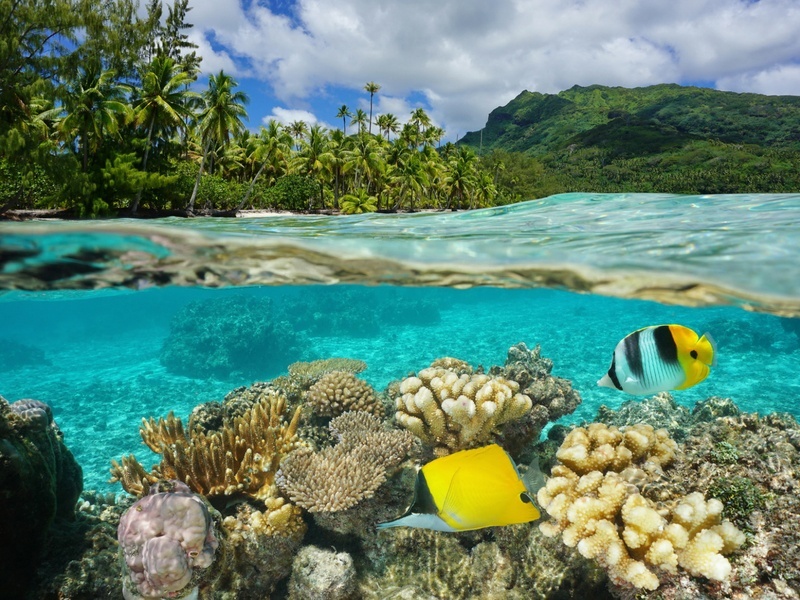 For avid snorkelers, the fringing reefs provide the chance to interact with some incredible marine life. From large schools of giant mackerel, to huge potato cod or groupers, to the bat fish that will swim up to the back of the boat, from elegant green turtles and majestic manta-rays, a snorkeling expedition around the islands is always an incredible experience. Snorkeling equipment, stinger suits and diving equipment is available 7 days a week from AquaDive in the north marina village. The team at Aquadive also have some great local knowledge so be sure to ask plenty of questions when you visit them. The Great Barrier Reef Marine Park Authority have installed an additional 39 swing moorings throughout the Whitsunday islands in the last twelve months. The idea behind the installation is to reduce the amount of vessels anchoring on and around fringing reefs giving them the opportunity to rejuvenate and rebuild after extreme weather damage. The 100 Magic Miles provides the best source of information relating to public moorings and individually lists the locations in each anchorage. During quite season you will be able to pick up a swing mooring wherever you go with ease. During peak periods, availability of moorings can be scarce and time guidelines must be adhered to – 2 hours at a time during the day and overnight is permitted if picked up after 4pm. Please ensure you pick up the right size mooring for your vessel. The 100 Magic Miles provides a comprehensive legend for moorings which can be referred to on approach. If it is island resort activity you are looking for, there are currently only two operational resorts in the Whitsundays. Hamilton Island Resort is the most famous of these, being home to the iconic Hamilton Island Race Week every year in August, as well as 5* luxury resort qualia. If golf is your thing, then be sure to try a round of 18 at the Hamilton Island PGA Golf Course at Dent Island. 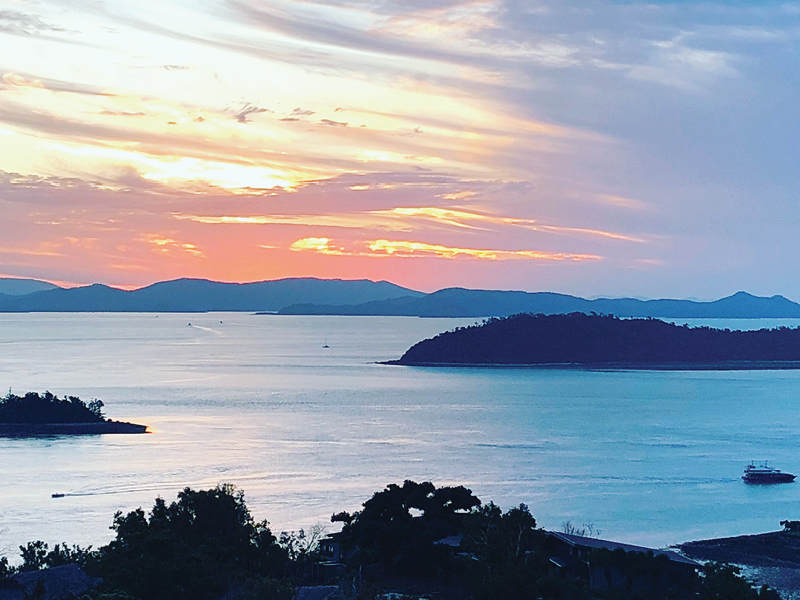 The Bommie Deck at the Hamilton Island Yacht Club provides a perfect vantage point for watching yachts sail by and a sunset at One Tree Hill should not be missed. Palm Bay Resort at Long Island is the other providing bungalow style accommodation for overnight guests. They have a great swimming pool and bar open, which serves woodfired pizzas. Day guests welcome – fees apply. Newly opened Elysian Retreat, located at Paradise Bay, Long Island, offers a luxury boutique style resort option for those looking for luxury and seclusion. Daydream Island Resort is scheduled to reopen in April 2019 and Hayman Island Resort is scheduled to re-open in July 2019. South Molle Island Resort and Lindeman Island Resort have been sold to developers and no timeline for their reopening has been made public as yet. The Great Barrier Reef is home to a stunning array of animals, from microscopic plankton to whales weighing more than 100 tonnes. As with any interaction with marine wildlife, it must be remembered to exercise caution when swimming or snorkeling. A pest hiding in your boat or on your equipment may seem harmless, but even small pests pose a big threat to our world-heritage listed islands. The world-heritage listing protects more than just the reef, it also includes the Whitsunday islands, many of which are further protected as national parks. The world-heritage listing makes the islands important, however their isolation and small size of many islands make them vulnerable to pest impacts and this bio-security risk threatens their world-heritage values. We need your help to keep our Whitsunday islands pest free. 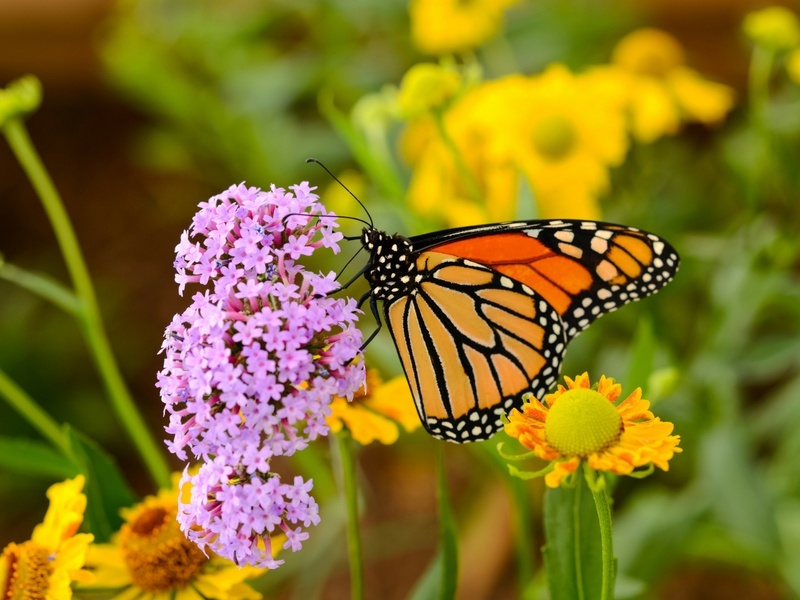 How can you help make the islands PEST FREE? Clean out any camping gear or equipment you may take over to the islands with you including chairs, blankets and rugs. Ensure your clothes are seed-free before you arrive on the island. Don't forget to check socks, pockets and hook and loop fastening strips. Ensure no rodents, toads, geckos, ants and other insects and their eggs are hiding on your vessel, in your luggage, food, equipment or supplies before heading to the islands. Leave you pets on your vessel or at home. They can harbour ticks, fleas and other pests. They aren't permitted in national parks or on some beaches adjoining national park islands. Stay on the marked walking tracks to avoid spreading pests across the island. Always clean up before you more from one island to the next. For full information refer to this BE PEST FREE brochure.